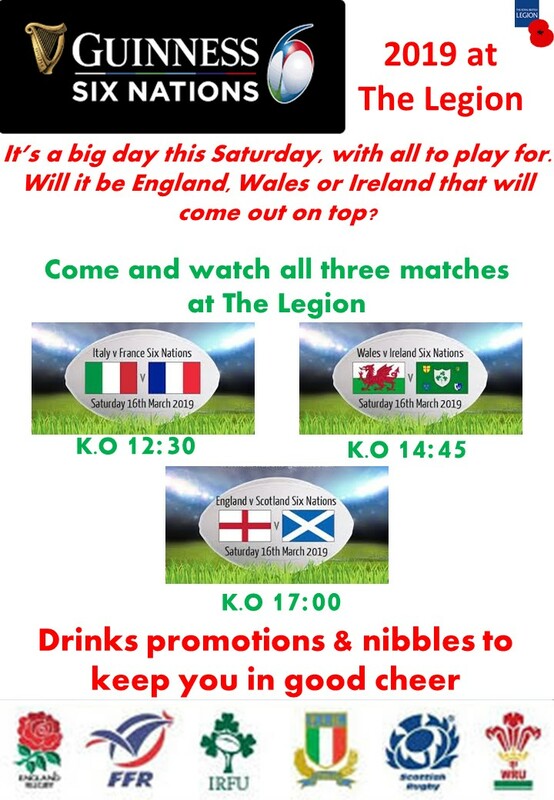 The Legion will be showing all three of the final matches this Saturday, starting with the Italy v France game at 12.30, through to the England v Scotland game at 17.00….! Sadly the weather has beaten us….. I have had a look at the weather forecast for the rest of the week and taken the early decision to cancel this week’s Friday Football (1st February). Sorry kids. For the safety of the children (and the adult helpers) we will not play on an icy tennis courts, it’s just too dangerous. Firstly I would like to thank the Parwich Independent Welfare Fund for their amazing donation to Friday Football. James and I are now going to take 2 weeks off. Friday Football will return 11th January 2019. Tomorrow (Christmas Day) is the annual crazy football game played on Nethergreen. 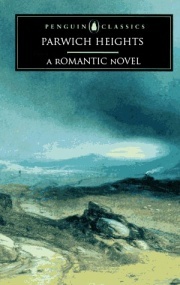 We start at 11.00 and normally last about an hour. This year we have a guest referee, who understands our lack of rules! I think it’s going to be the muddiest year ever and therefore the most fun ever! hope to see you there! Remember the small print all players play at their own risk…. This Friday children’s football restarts at the cricket pavilion at the usual time of 5.30pm… see you there! Tonight will be the last Friday football until the back end of the summer holidays. James and I are going to take a short break from football and recharge our batteries. Can everyone be aware that due to the amazing weather we have recently had, the lines around the football pitch have dried, cracked and opened up. These cracks present a trip hazard to people using the pitch or walking across the area. I have discussed the matter with the council and have experimented using sand to fill in the cracks, but we are not sure how successful this will be. The issue will be discussed at the next council meeting to see what options we can consider (all suggestions welcome). Please be reminded that children (and adults) play on the football pitch at their own risk. I will remind the children of these potential hazards before we start.